Jeffrey Robert Thomson (born 16 August 1950 in Greenacre, New South Wales) is a former Australian cricketer. Known as "Thommo", he is considered by a lot of people in the sport as the fastest bowler of all time. He was the opening partner of fellow fast bowler Dennis Lillee; their combination was one of the most fearsome in Test cricket history. Commenting on their bowling during the 1974–75 season, wrote: "... it was easy to believe they were the fastest pair ever to have coincided in a cricket team". In 1975, during a match against the West Indies, he was timed using high-speed cameras with a speed of 160.45 km/h; one year on in 1976, he was timed at 160.58 km/h again, using conventional radar; There is speculation though, that with the available technology then, the speeds measured then were actually averaged over the length of the pitch. Most cricketers and experts and viewers who have watched cricket from at least the 1970s rate Thomson as the fastest they ever saw. Richie Benaud rates Thomson as the fastest he has seen (as of 2010) since Frank Tyson. Australian wicket-keeper Rod Marsh kept wicket to Thomson for most of his Test career and claimed that Thomson bowled upwards of 180 km/h. Ian Chappell and Ashley Mallett have also opined the same. Thomson himself noted that he had been timed at the batsmans end of the pitch (by which time the ball has slowed) and believes had he been timed out of the hand he would have been closer to 180 km/h. Frank Tyson wrote that "at a muzzle velocity of 99.6 m.p.h. Thompson is so fast and human reaction time is so slow that scientists have calculated that the batsman has to begin playing a stroke against him more than .062 of a second before Thommo lets go of the ball". Many of the players of the 1970s and 1980s generation also rate Thomson as the fastest they ever faced or even saw. West Indian batting legend "King" Viv Richards, by far the greatest ODI batsman of all time and often considered the greatest batsman since Don Bradman, rates Thomson as the fastest he has ever faced. 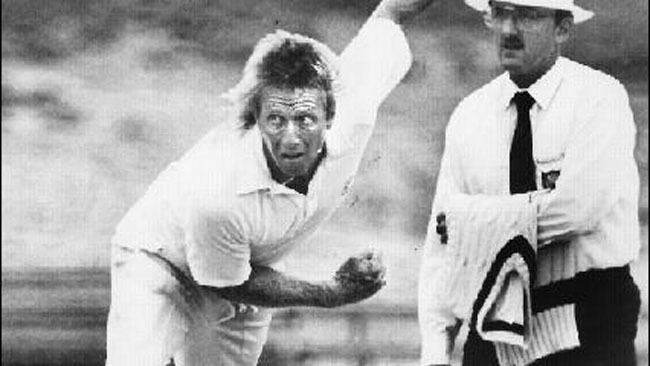 Richards opinion counts for a lot, as he faced almost all the fastest bowlers of all time through the 1970s and 1980s in John Snow, Dennis Lillee, Andy Roberts, Imran Khan, Michael Holding, Sylvester Clarke, Wayne Daniel, Malcolm Marshall, Patrick Patterson, Alan Ward, Len Pascoe, Garth Le Roux, Graham Dilley etc., and even Devon Malcolm and Waqar Younis in the early 1990s, at various levels, in International matches, the WSC, and the Caribbean, Australian and England County leagues. 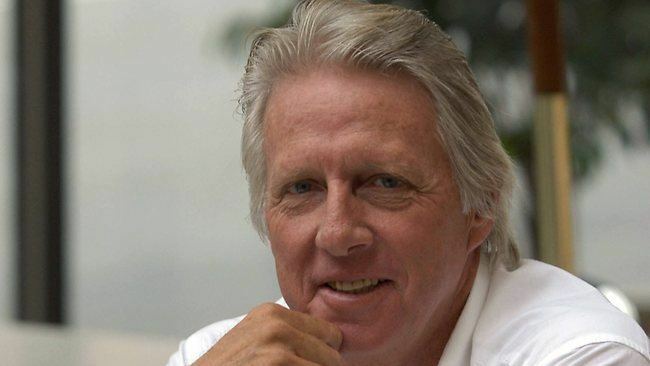 Indian batting great Sunil Gavaskar also reckons Thomson the fastest he faced over a career spanning over 20 years. Former West Indies captain Clive Lloyd regards Thomson as the fastest bowler he has ever seen. Michael Holding, himself often considered an extremely fast bowler in his prime, believes Thomson to be the fastest he ever saw. Geoffrey Boycott rates Thomson joint fastest with Michael Holding among all the bowlers that he has seen. Martin Crowe, who faced many of the fastest of the mid and late 1980s, and Allan Donald, Waqar Younis and Devon Malcolm at their quickest in the early 1990s, rates Thomson as the fastest he ever faced (followed by Michael Holding), though he faced Thomson only in 1982 early in his own career, when Thomson was two years away from retirement. Incidents were reported of Thomson delivering byes which hit the sight-screen behind the facing batsman on the full, after just one bounce on the pitch. 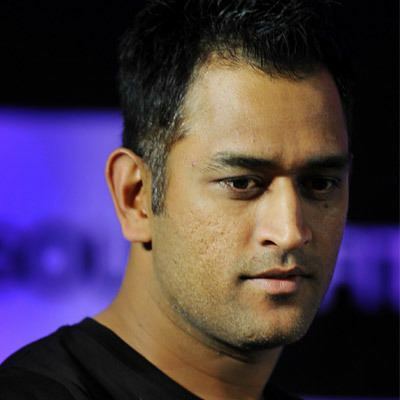 These reports were mostly from the time when he was at his very fastest - the period between 1972 and 1976, long before boundary ropes began to be pulled in, which happened around 1990, though several instances are cited when this happened even after his injury till the early 1980s. Thomson came to the fore in 1974–75 with 33 wickets in the Ashes series. Helmets and the other modern protective items for batsmen were not available at the time, and there was no restrictions on the use of the bouncer. The success of the Australian cricket team with fast bowling prompted an era when pace bowling dominated the game, at the expense of slow bowling. Thomson enjoyed a rapid rise in the 1972–73 season, when he made his first-class debut for New South Wales (NSW), then his Test debut after five first-class games. Against Pakistan at the MCG, Thomson returned match figures of 0/110. Later, he was diagnosed as having played with a broken bone in his foot, the pain from which he kept concealed from selectors and teammates. Following this, he disappeared from first-class cricket until the final match of the 1973–74 season. A very fast spell for NSW against Queensland impressed the opposition captain Greg Chappell, who encouraged Thomson to move to Queensland for the following season. Thomsons relationship with WSC was complex. He did not hesitate to sign on, but his manager pointed out that his contract with 4IP required him to be available for Queensland. Lord extricated him from the WSC contract (along with the West Indian Alvin Kallicharan), prompting Kerry Packer to obtain an injunction preventing Lord (or any other third party) from inducing players to break their WSC agreements. In the rebuilt Australian Test team of 1977–78, Thomson was the senior player after the recalled veteran, captain Bob Simpson. In the first Test against India at Brisbane, Thomson contributed seven wickets and 41 not out towards an Australian victory. During the second Test at Perth, he claimed six wickets and finished the series with 22 wickets at an average of 23.45. Australia had a narrow 3–2 win that helped the ACB maintain its optimism that it could win the war with WSC. Thomson, meanwhile, had success at domestic level, taking 6/18 in his only Gillette Cup appearance, against South Australia in Brisbane, which was enough to be voted man-of-the-series, winning him a prize of two return tickets to Fiji. Continuing with Queensland as captain, Thomson was chosen for the 1985 tour of England. The rebel tours to South Africa had stripped the Australian team of pace bowlers. In the first Test, his match figures were 2/174 and he was omitted until the fifth Test, when he scored 28 not out in the first innings, his highest Test score since 1977. His only wicket was Graham Gooch, giving him 200 Test wickets.